Sometimes it just feels like a drop in the ocean. And yet, even a modest donation can have a huge impact. 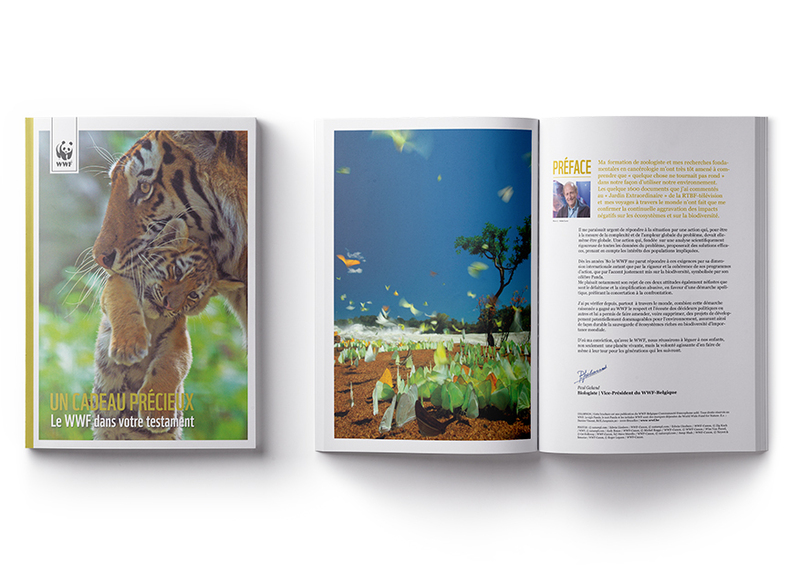 WWF is a global organisation working actively towards the conservation of wildlife. 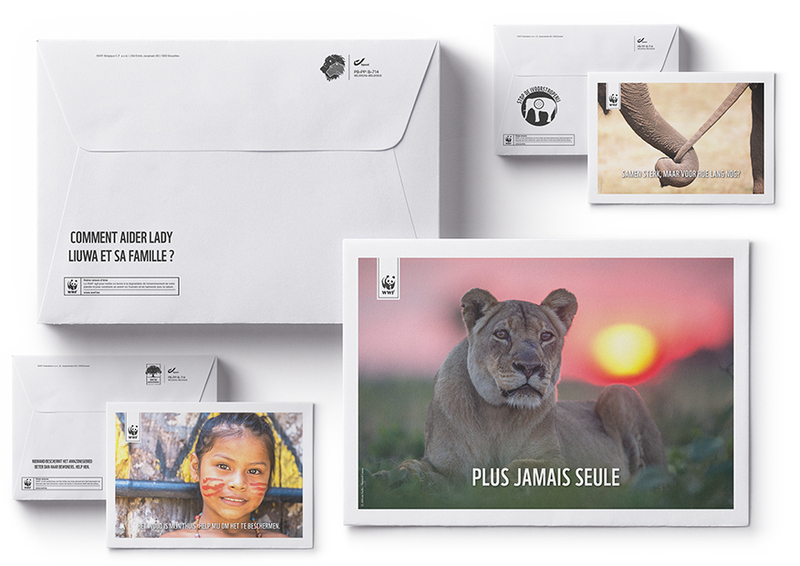 To support their fundraising activities, WWF Belgium called on us to create offline campaigns revolving around specific themes. 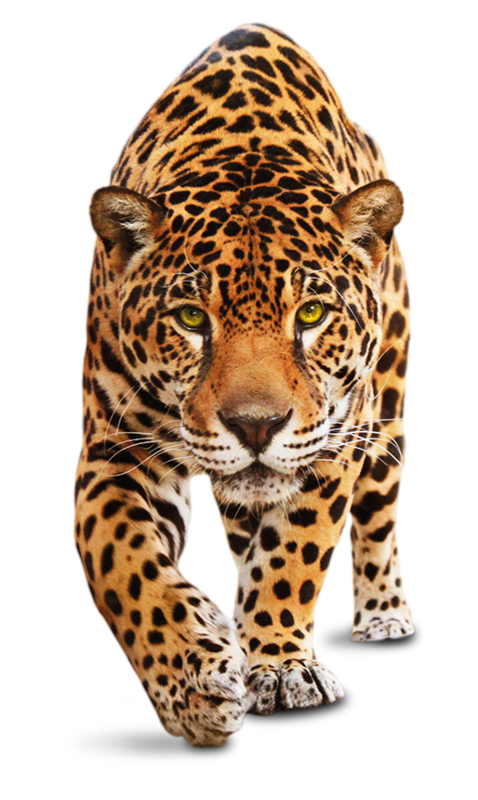 Off to a good start: We developed the communication material based on the briefing we were given about a specific issue threatening an animal. 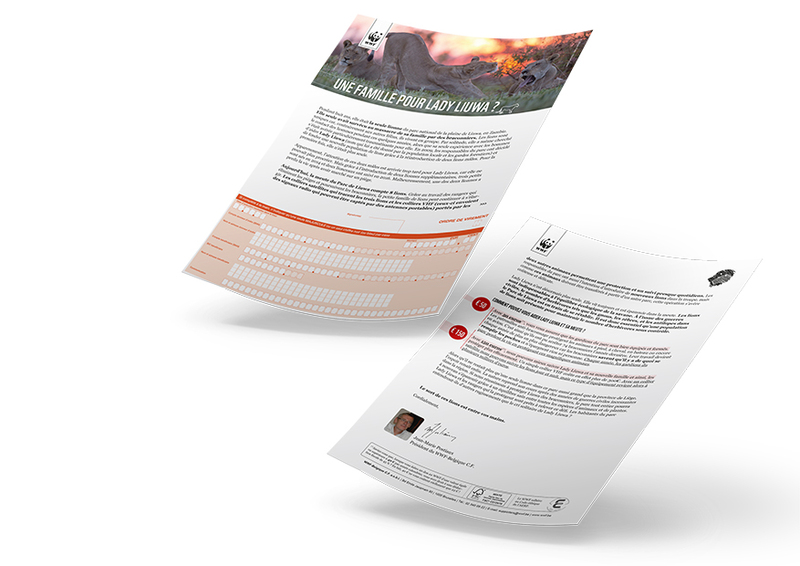 Visuals: Thanks to the work of our graphic to:commer, we managed to put strong emphasis on the visuals, ranging from the picture on the letter to the envelope and the infographics provided in the folder. Content is King: We evolved from fundraising technique-letters to a storytelling approach, which proved to be more fruitful financially than old-school pledging. It required a deep dive into the content to dig up those stories that appealed to the heart before they reached for the wallet. 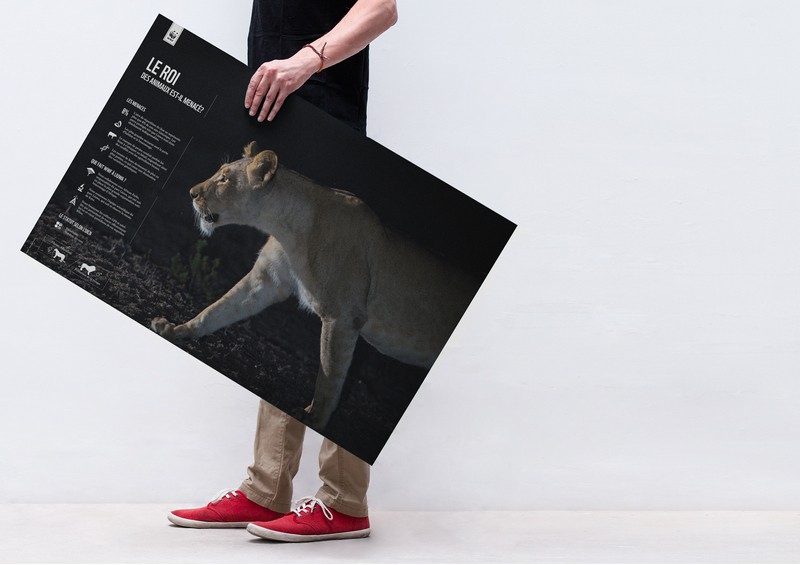 Careful segmentation: Mailings were sent out to 25.000 to 45.000 potential donors. The database was carefully segmented into different types of donors while the letters were tailored to each target group. Over 10 years of growth, each year beating previous results. Need support in your fundraising activities, from storytelling to testing and measuring? Click the button below and get in touch with us.